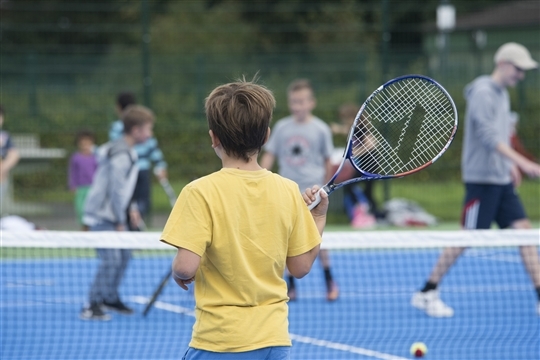 St Mary’s Park public tennis courts are four new hard courts which are open throughout the year via our access sytem. Using our online court reservation system is really easy, please go to the bookings page to see how you book your court! 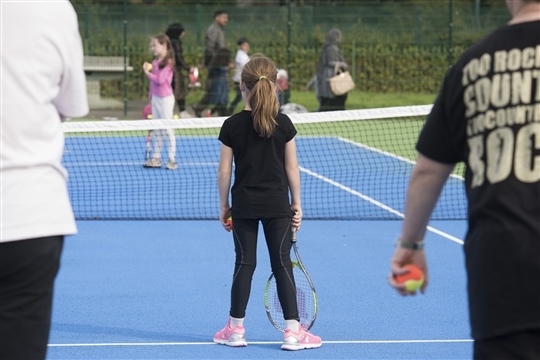 The park courts also have weekly junior & adult coaching sessions run by qualified and accredited LTA coaches. New players of any age or standard are always welcome and no previous playing experience is necessary. 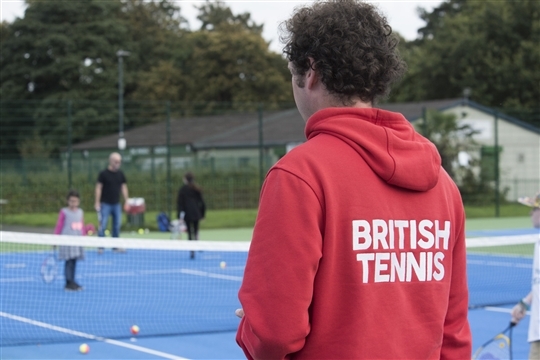 Please go to the coaching page for more information on the community parks tennis coaching programme. Fancy a game? Local tennis leagues provide friendly singles matches for adults of all levels. Check out the leagues tab to get involved. The park itself is situated in the centre of Prestwich and is extremely welcoming and very popular. Fairly level throughout with well maintained footways, the main entrance points to the park are accessible to people using wheelchairs and families with push chairs. 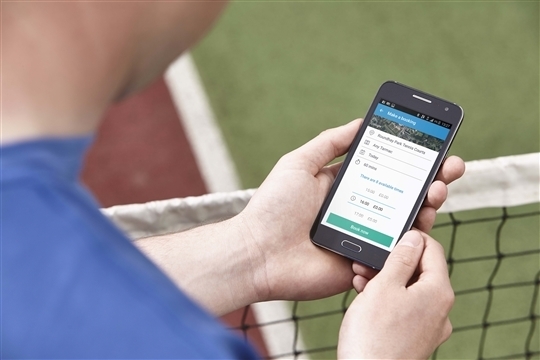 View the online booking sheet to find your preferred time and court. Select your preferred available time and book. You can pay online with most major credit cards. Register online the first time you book. We'll send you confirmation of your booking. You'll receive a pin number to access the venue. It's easy!